Weather can damage roofs easily either by creating leaks or by ripping off the shingles. If this happens to any house, the home owner is sure to call a roofing contractor to install a new one (if it has been severely damages) or to repair the existing one (if the damage is minor). There is no particular certification that exists in the construction industry for roofing contractors. However they need to obtain a license from the local government in order to initiate their business. 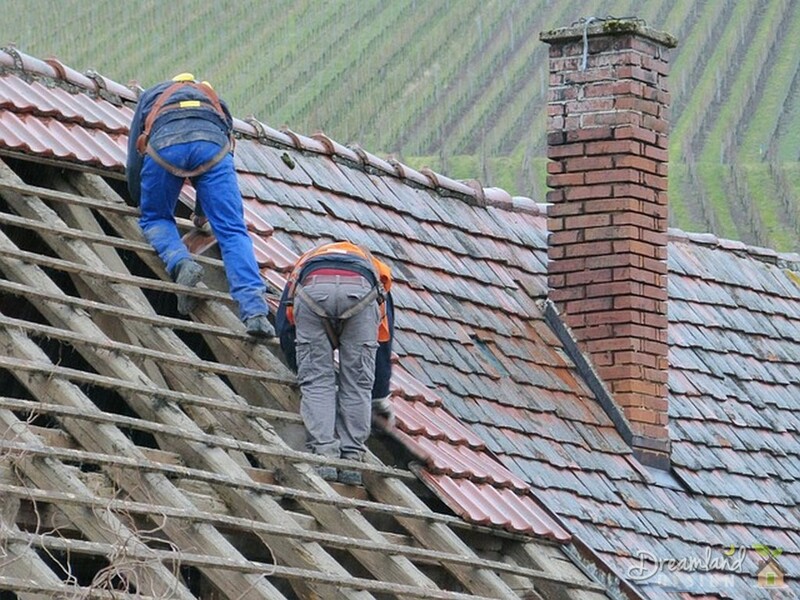 Without the license they can not become a professional roofing contractor. If you wish to become roofing contractor in Texas, you need to be extremely committed towards your profession. Those who do their work well can easily obtain a license. Follow the instructions given below to know how to obtain a license and become a Texas roofing contractor. You need to learn how to roof. You need to know the trade in order to become a certified roofing contractor. You will have to have a good idea about the trade. The best way to learn how to roof is to work another contractor it will help you to start your own venture. Many community or technical colleges also offer construction program. However attending these courses are quite time consuming. The easiest and fast way is to wok under another contractor. It will also help you to learn other trades within construction. Texas roofing contractors need to obtain insurance as they are involved in a high risk profession. In order to protect yourself and your business from possible lawsuits involving property damage or personal injury it is necessary to obtain insurance coverage. Finally you will have to get your license from the local government. You need to pass the roofing exams required by your local government. Once you obtain the license you can join a regional or national association. It will improve your credibility and help you to remain update about what is new in the industry. Becoming a roofing contractor in Texas is a profitable business. So you can give it a try without any hesitation.